Being that I can only use vegan-based products due to my celiac/IBS, these bars are AMAZING and taste awesome. I was so happy and bought these as soon as they launched. 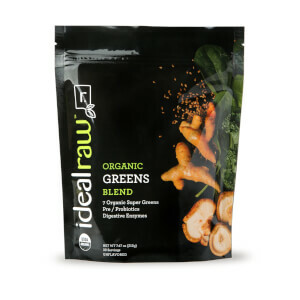 They help me hit all of my macros that seemed impossible without supplementation. Absolutely LOVE these and I will continue to buy them!!! These taste awful. Dry. Gritty. Small. High calories for such little protein and little bar. It’s hard to eat these in a hurry because you have to chew 1,000 times and drink a bottle of water with every bite. I’ll stick to the protein powder. It’s delicious ! These bars are phenomenal! 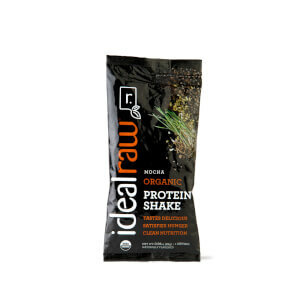 I was really psyched when I heard that IdealRaw was coming out with protein bars. 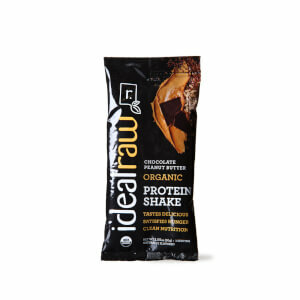 I know that plant-based protein bars are hit or miss, but I really think that IdealRaw hit the mark with these. 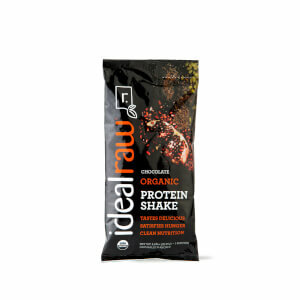 The flavor is delicious, and compared to all other all-natural, plant-based protein bars, they are excellent. They are moist and pack a flavor punch-- the flavors are real and 'raw'. I also like tasting the actual cashews that are in the bar! I will be buying these for life!! 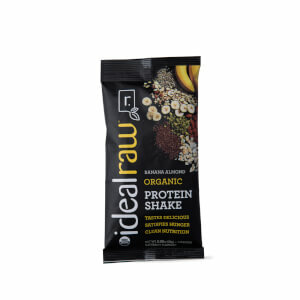 Good work IdealRaw! These bars were so awful I couldn't finish 1 or give them away. The taste is just bad, the texture is bad. They're so dry you need an entire bottle of water per bite. The cookie dough protein bars are not only tasty, but they kept me full all morning long! I ate it around 8:00 am and didn’t feel hungry until it was time to take my lunch break at noon!